Big dogs, fast does, packs of dogs, trail dogs. How about a Freeride Pomeranian Yorkie Trail Dog. 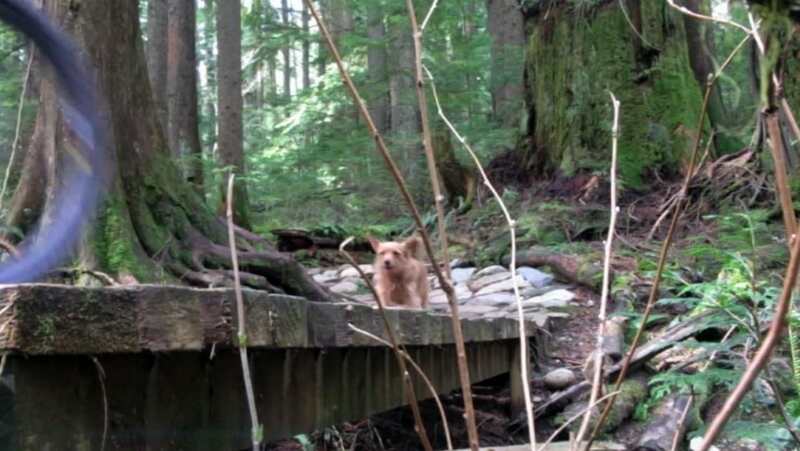 This Pomeranian Yorkie mix has no problem cleaning all of the ladders and any of the skinnies on the “Natural High” and “Immonator” trails on Mount Fromme in North Vancouver. Safira shows no fear on trails that absolutely haunt some of us MTB riders.